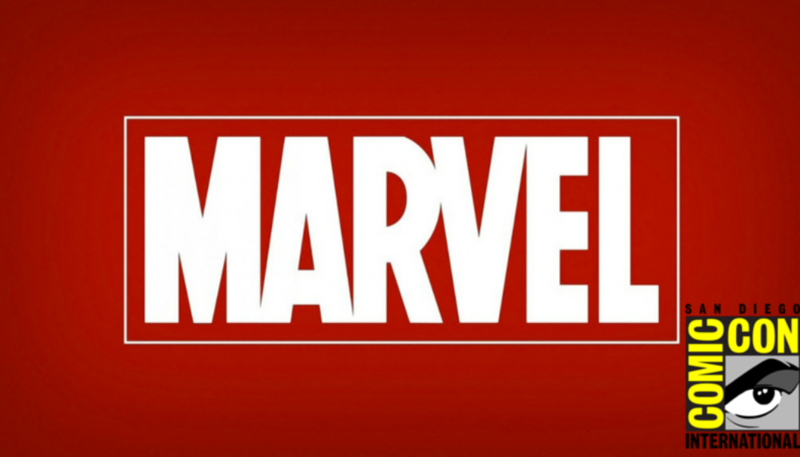 For the fans who somehow missed the San Diego Comic Con news about your favourite superheroes and villains from the Marvel Universe, here’s our round up of everything Marvel. In a tweet by Ryan Penagos, the Vice President and Executive Editor of Marvel Digital Media, he revealed the iconic Planet Hulk inspired armour that the Hulk will don when he goes to battle. He also posted a video for the same, showcasing the hammer and armour. Benedict Cumberbatch starring Dr. Strange has a new trailer, which shows him with The Ancient One, the being who acts as his mentor and teaches him about the mystic arts, paving his way to become a superhero. Check out the trailer below and tell us how it doesn’t remind you of that city folding on itself sequence from Inception. 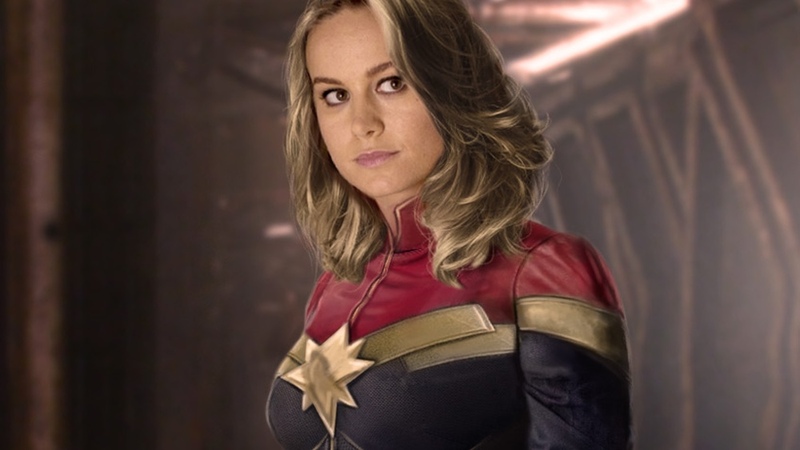 The upcoming Captain Marvel movie will feature the Oscar winning actress Brie Larson (the Room) as the lead. She is also known for her supporting roles in 21 Jump Street and Scott Pilgrim Vs the World. The movie was supposed to be released in 2018, but now has been moved to 2019, making room for Spiderman Homecoming and the Wasp. Among other things, Marvel revealed that Kurt Russel will be playing the roll of Ego the living planet in the upcoming Guardians of the Galaxy Vol. 2. One of his abilites include taking and controlling humanoid forms, and somehow he is supposed to be the father of Star Lord (Chris Pratt). We don’t know how that happens, though. The Ego’s costume can be checked out in Penago’s tweet. Daredevil is Netflix’s first and foremost Marvel show, and has been announced to come back for a rightfully deserved third season. With Luke Cage, The Punisher and the second season of Jessica Jones, season three of Daredevil had been under speculation for some time, and much to the fans’ pleasure, it will surely be back. The super strong hero who made his first appearance in Marvel’s Jessica Jones is getting his own show, and people couldn’t be happier. Set in Harlem, New York City, the show will follow Luke Cage as he tries to rebuild his life. All the episodes will be available for streaming on Netflix starting September 30th. Featuring Luke Cage, Iron Fist, Jessica Jones and Daredevil, the story will be set in New York City as these superheroes get together to fight the biggest threat they’ve ever faced – yet. Another Netflix exclusive, Iron Fist will hit the streaming service next year, revealing the last and much awaited member of The Defenders. It features the Game of Thrones star Finn Jones (Ser Loras Tyrell) as Daniel Rand, the highly skilled martial arts master with supernatural powers. Marvel has certainly been busy this Comic Con, making reveals and announcements left and right. They released the first trailer for their upcoming TV show Legion. It follows the Marvel superhero Legion who is actually a troubled man, diagnosed with schizophrenia. It is created by Noah Howley, the man behind Fargo. Check out the trailer for the show below.